It’s true that using a keyboard with your iPad works well, but in retrospect, doesn’t it just transform your tablet into a regular computer? 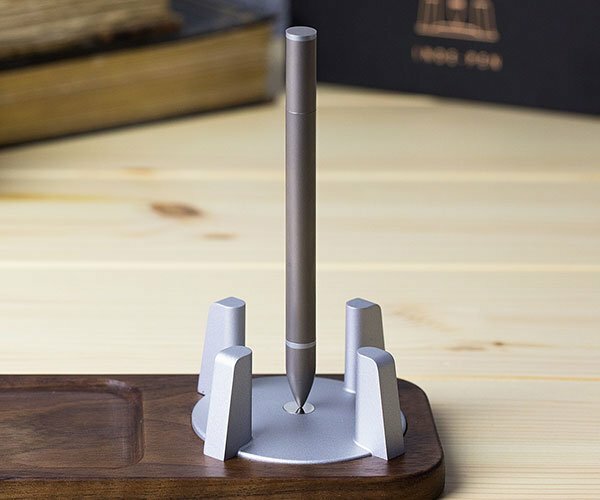 Elecom doesn’t think so, and they’re about to release their keyboard and matching stand to fit your your iPad. 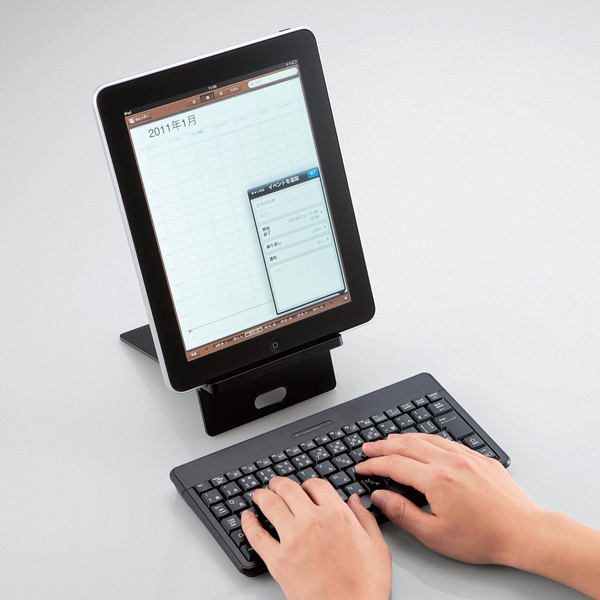 These keyboards will work with the iPad, iPhone, as well as Android tablets and phones. They will also work with your PC and PS3 since they function with Bluetooth. 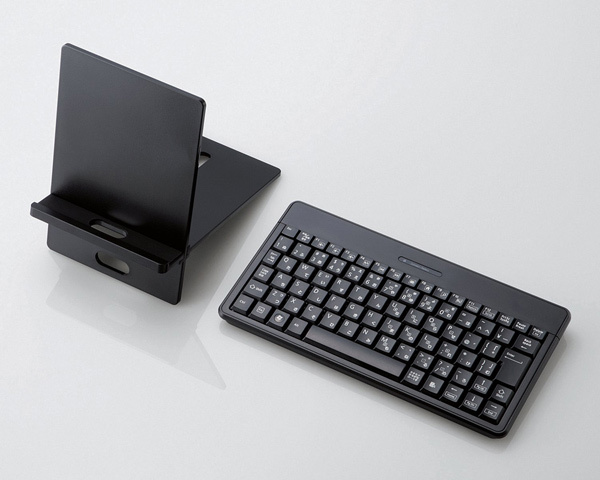 The keyboards come with a stand and are available in Japan only for $66. All in all, I think that if you really need a computer with a full keyboard, you’re better off splurging and getting a MacBook Air instead of the iPad. You’ll get more storage, a keyboard, and can use all those Mac OSX applications too.